This Garden Creations Collapsible Wagon makes every project better with less effort. Ideal for carrying camping gear, gardening equipment or groceries. Designed to setup in seconds with no assembly required and folds for convenient compact storage. Made of durable 600D polyester fabric and sturdy steel tubing. Impressive 176 lbs (80kg) hauling capacity. Increase your garage storage options with the Gladiator. Ready-To-Assemble Full-Door Modular GearBox. The full-width shelves give you the space to organize a variety of garage gear in one location. Install the Optional Caster Kit for instant mobility or add a solid maple or bamboo work surface on top and create a workstation. 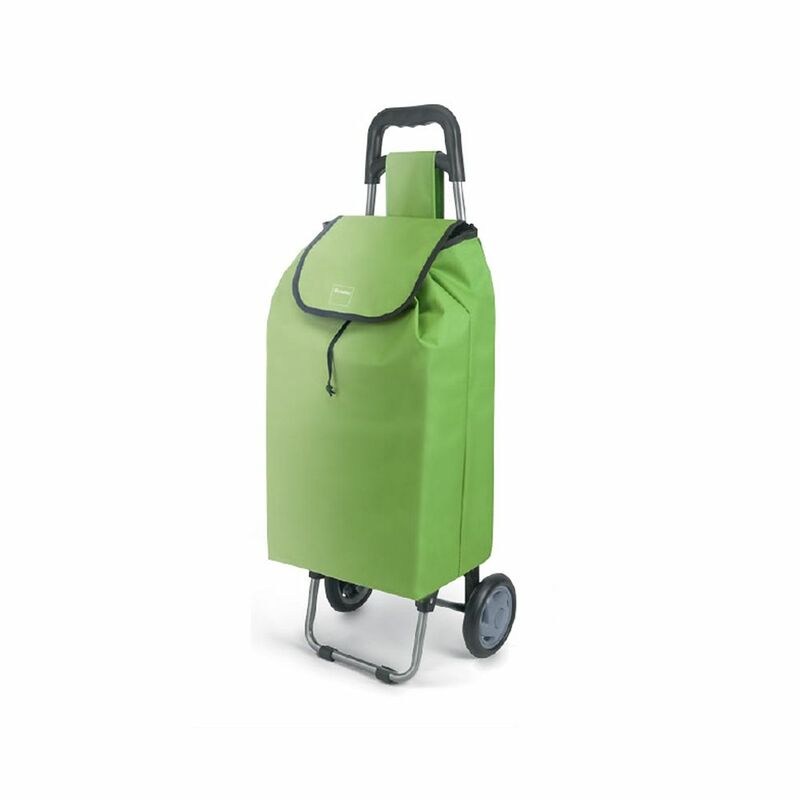 The multi-purpose Honey-Can-Do 4-Wheel Utility Cart makes toting groceries, laundry, cleaning supplies, office supplies or picnic gear a breeze. Featuring ample storage space, this cart is not only sizeable enough to hold your belongings, but functional enough to easily navigate curbs and steps. The sturdy and strong white metal frame can handle a 50 lb. load and the non-slip rubber comfort grip and heavy-duty wheels make pushing this cart effortless and easy. Simple to store, this cart folds flat in seconds and neatly tucks away. Daphne Shopping Trolley The stress of going shopping becomes delightful! Especially when things are not carried you're your shoulders Everything you need at your fingertips without effort. Compact forms, lightweight, special support systems and extra pockets are the trump cards of Metaltex shopping trolleys.